My birthday was 3 days ago, and I decided to allow myself a window where I’d eat whatever the hell I wanted. This didn’t mean full destruction mode, I still attempted to limit the damage. 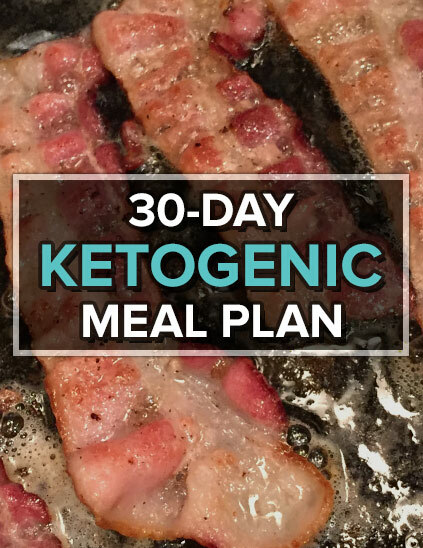 The main difference between my time on the keto diet vs. doing the slow-carb diet 2-3 years ago is that I haven’t had an entire day where I’ve ingested carbs from morning to night. I always try to skip a meal, or workout hard before indulging to partition some of the added carbs to my muscles instead of fat cells. This was the case for 3 straight days. Day #2) On my birthday I fasted until dinner, had a steak with vegetables, but decided to have a piece of cake – can you blame me? Day #3) Same routine of fasting until dinner, this time mental weakness got the best of me and I caved on a sampler of low-quality fast food. This was probably the worst 3 days I’ve had in 10 months, but I simply don’t care since I’ve achieved my lowest weight and know how to get back on track. Bringing this back to the glucose sample, I opted for a high fat/protein food instead of bombarding my body with carbs for the 4th time this week. 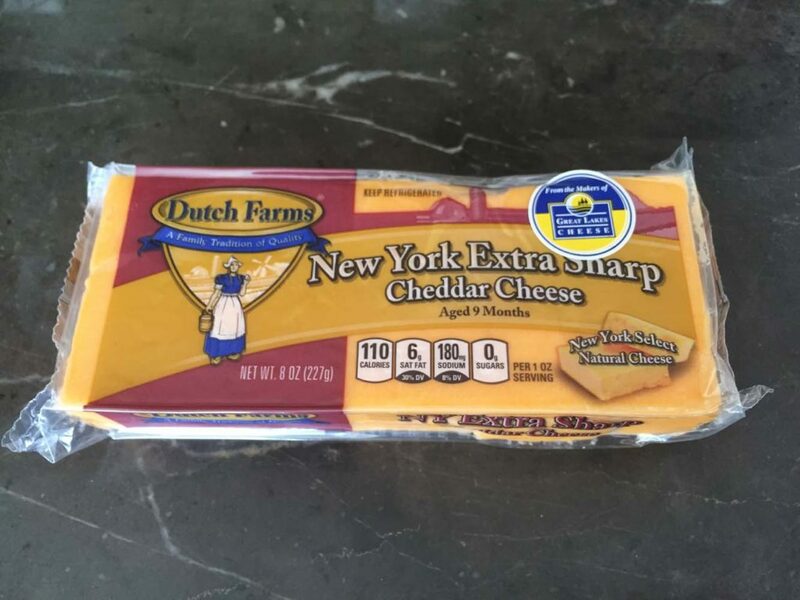 The test subject this week: Extra Sharp Cheddar Cheese. It’s undoubtedly my top cheese choice, with certain brands significantly tastier than others (Cabot Orne Meadows is my current favorite). Great posts. Would you say this cheese is then good for keto because it doesn’t raise BG for more than an hour or so?